Hello to the FNSSA Community! We hope that you are all enjoying your summers! 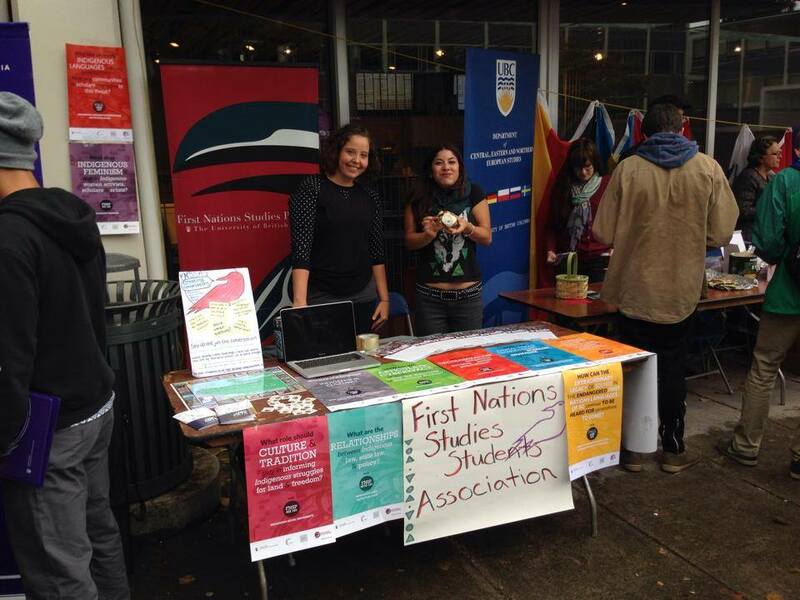 The FNSSA’s Blog team is currently looking for 2 assistant editors to help in maintaining and uploading content to our Indigenous Studies Undergraduate Blog! You’ll handle submissions coming in from students that will be uploaded to the site, and maintain News, Events, and Contact ages. While experience in blogging/web production/design and social media are assets, they are not mandatory. We’re just looking for a couple of cool people interested in helping out for a couple hours a week throughout the year. This is a great opportunity for students hoping to get involved but aren’t sure how. If you’re interested in getting involved and would like more details, email isujblogeditors@gmail.com or annamarymck@gmail.com, or send a message to the FNSSA Facebook Page. 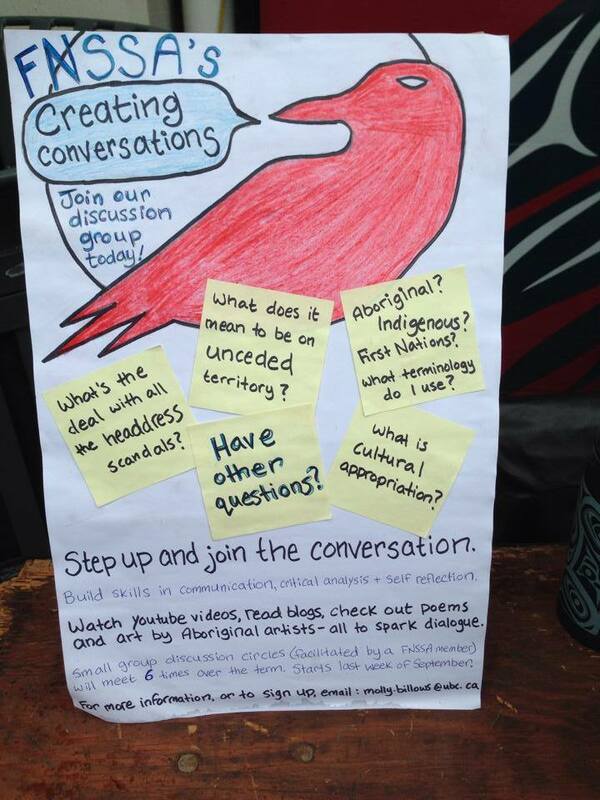 You do not have to be a current member or First Nations Studies Student to be considered. You get to hang out with some of the coolest people on campus! 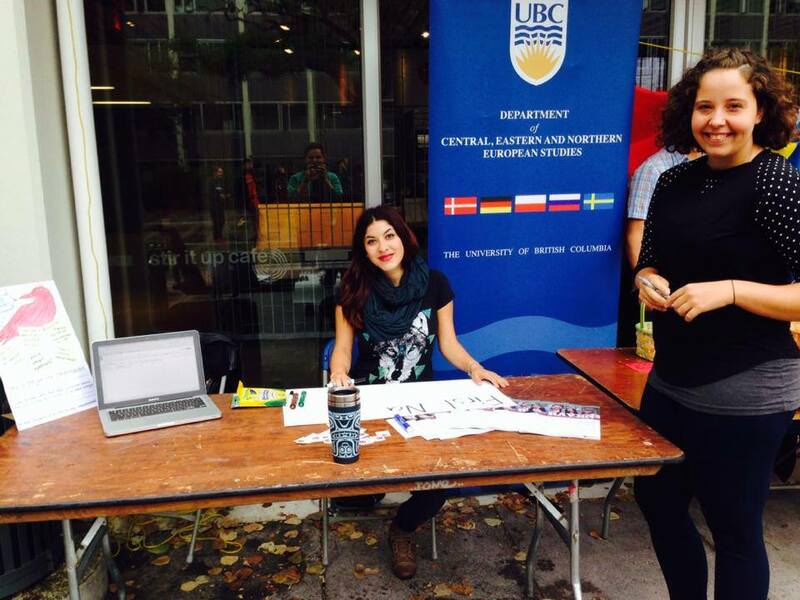 You will be up and up on all the latest happenings within the UBC Indigenous community! You’ll gain practical skills! Did I mention you get to hang out with really really cool people? Plus you’ll become a member of (one of) the best club(s) on campus! 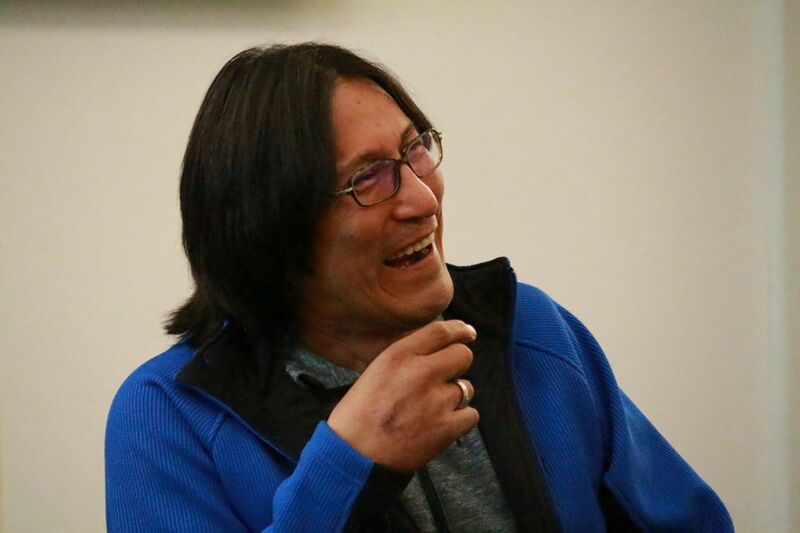 The Indigenous Studies Undergraduate Journal and Blog decided that it would be appropriate to approach Elder Larry Grant and the Musqueam Language & Culture Program to gift our journal and blog a meaningful name. Our mandate is to create a space for Musqueam language as we are guests on the unceded and ancestral territory of the hən’q’əmin’əm speaking Musqueam First Nation. We would like to thank the Musqueam First Nation for hosting us as students on their traditional territory and for allowing us to do this important work. A resurgence of language, protocol and recognition is very important to the First Nation Studies Student Association in terms of decolonizing the way we think and the spaces we live and work in. Our Journal and Blogs is named xʷnaʔələmxʷ sχəχi:ls, meaning “first peoples writing” in hən’q’əmin’əm’, the language of the Musqueam First Nation whose land UBC is situated on. 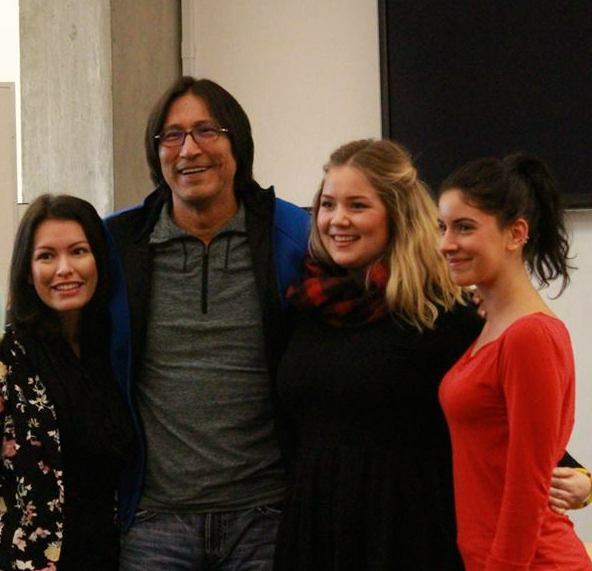 We would also like to thank Elder Larry Grant and the Musqueam Language & Culture Program for gifting the Indigenous Studies Undergraduate Journal with our name.